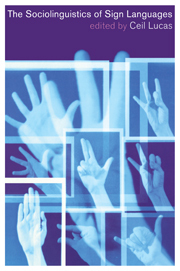 This is the first detailed explanation of the way British Sign Language works and is the product of many years' experience of research and teaching sign linguistics to deaf and hearing people. 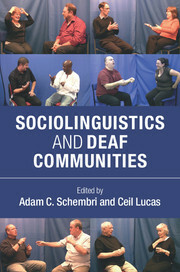 It assumes no previous knowledge of linguistics or sign language, and is not structured around traditional headings such as phonology, morphology and syntax. Instead it is set out in such a way as to help learners and their teachers understand the linguistic principles behind the language. 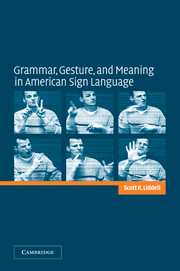 There are sections on BSL grammar and also on the use of BSL, including social acceptability in signing, variation, and poetry and humour in BSL. 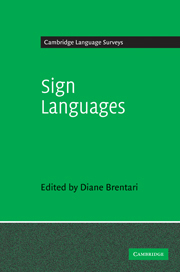 Technical terms and linguistic jargon are kept to a minimum, and the text contains many examples from English, BSL, and other spoken and sign languages. 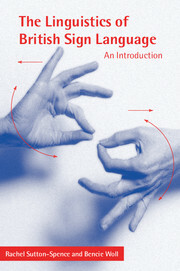 The book is amply illustrated and contains exercises, as well as a reading list for further study. 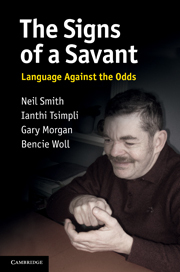 An accompanying 90-minute DVD is available from Talk With Sign Books. 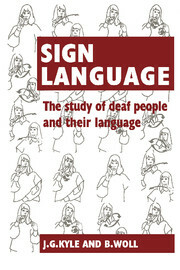 To find out more, visit http://www.talkwithsign.com/linguistics-british-sign-language-p-741.html.